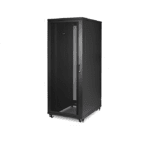 Whether it’s a network closet, a server room, or a data centre of any size, IT operations rely on racks and enclosures for support, organisation, and management of the rack-mount equipment. 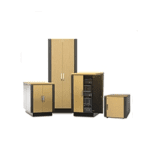 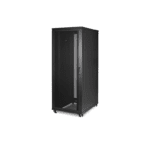 We can supply a wide choice of racks and cabinets from Excel’s Environ range as well as Schneider Electric’s APC products. 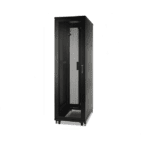 Have a browse through the range of racks and enclosures below or contact us.